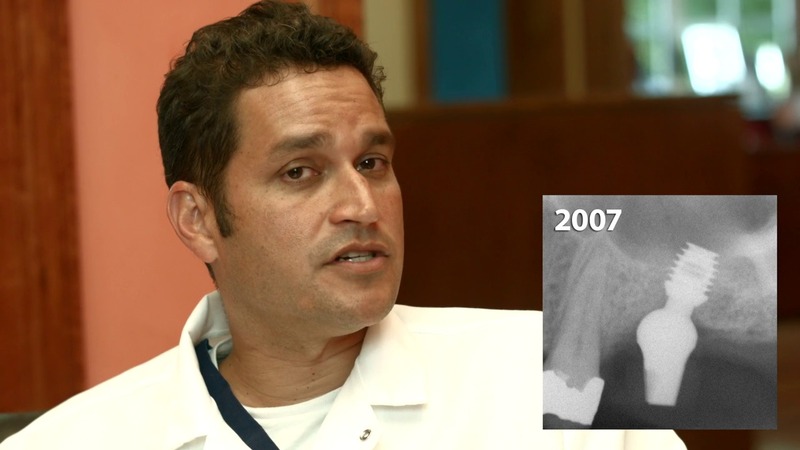 In this video, Dr. Rainier Urdaneta discusses how his practice of implant dentistry changed over the years, once he recognized the merits of using 5.0 and 6.0mm short implants. He was taught to use long implants, but now knows the use of short implants is better. Short implants can avoid the need for bone grafting procedures and their associated morbidity, expense, and pain. 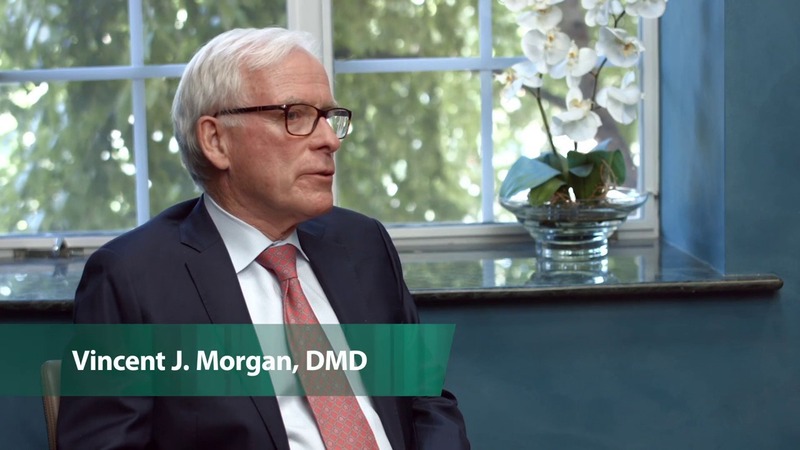 In this video, Dr. Vincent J. Morgan discusses how both the diameter of the hemispherical base and the length of the abutment shaft are factors that can impact bone levels. 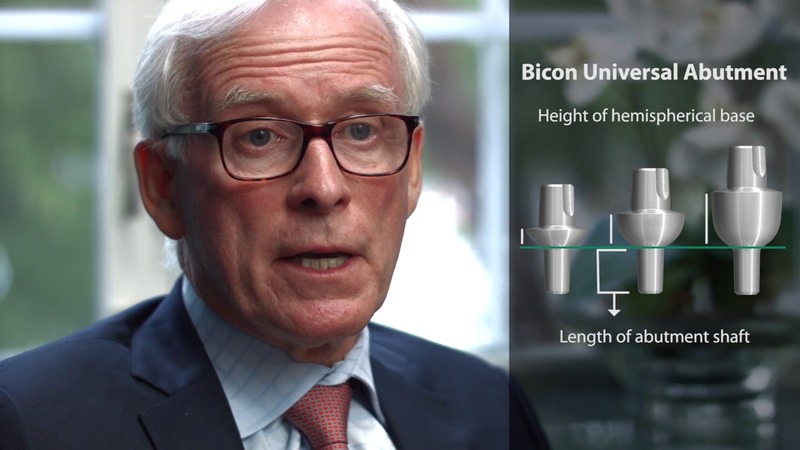 He goes on to explain how this knowledge was then incorporated into Bicon’s Universal Abutment System. 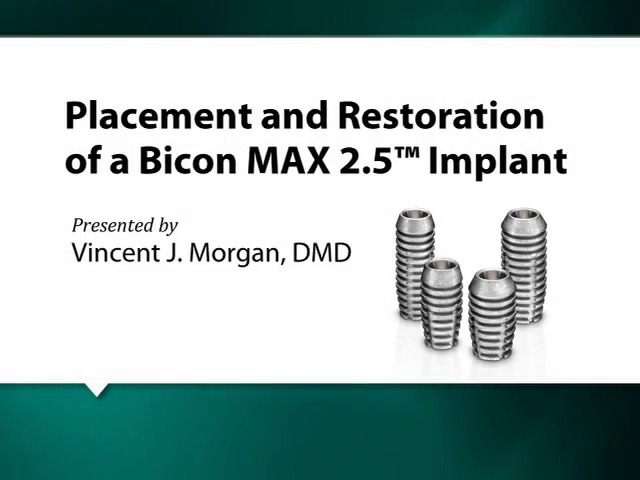 In this video, Dr. Vincent J. Morgan gives a brief overview of the successful history of restoring congenitally missing laterals in adolescent patients with the Bicon Dental Implant System. 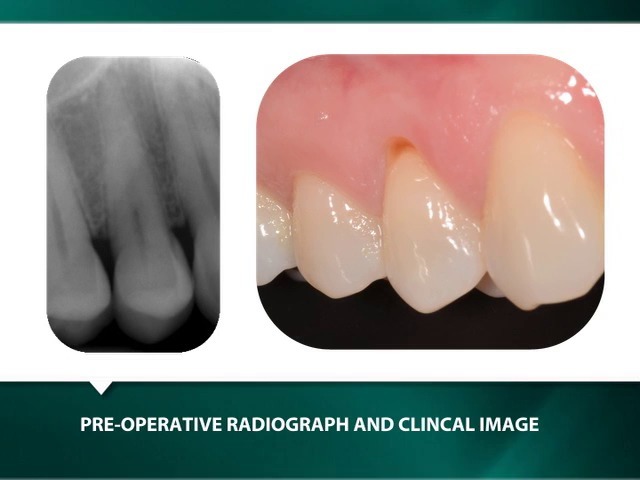 In addition, he discusses just how easy it is to intraorally lengthen a Bicon restoration to compensate for the continued eruption of natural teeth over time. 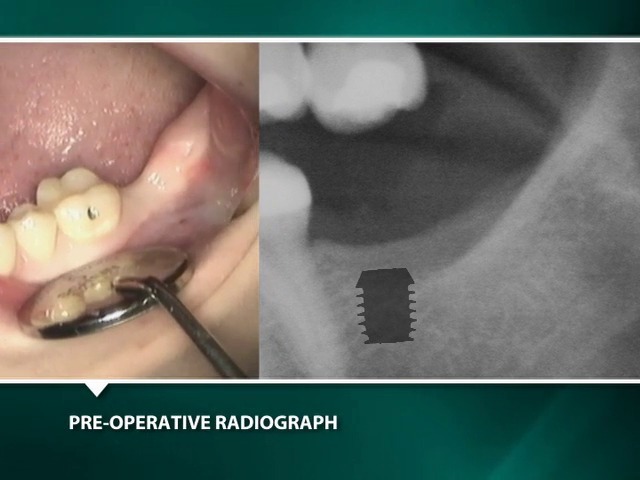 This video demonstrates the placement of a 4.5 x 8.0mm Bicon Integra-CP™ Implant using an Immediate Stabilization and Function Technique and the subsequent restoration with an Integrated Abutment Crown™. 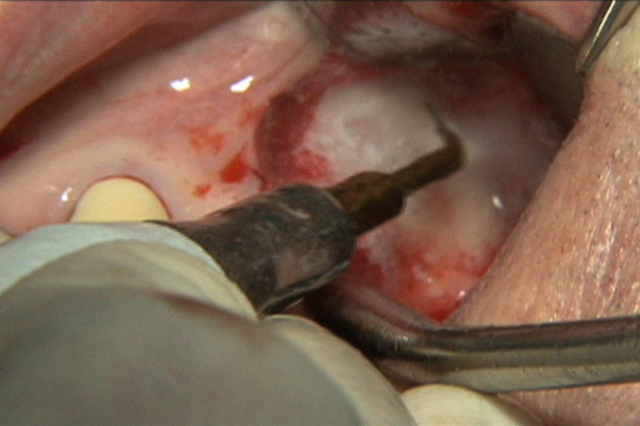 This video demonstrates the simultaneous bone grafting of a large buccal defect and placement of a 5.0 x 6.0mm Bicon Integra-CP™ Implant with an internal sinus lift procedure using SynthoGraft™ and a sinus lift abutment, as well as the implant’s restoration with a CAD/CAM fabricated Integrated Abutment Crown™ in only three clinical visits. This video depicts the placement of a 4.5 x 8.0mm Bicon MAX 2.5™ Implant in the area of the maxillary right central incisor using a Two Stage Surgical Technique and the subsequent restoration with an Integrated Abutment Crown™. This video depicts the placement of a 5.0 x 6.0mm Bicon SHORT® Implant in the area of the mandibular left second molar using a Two Stage Surgical Technique and the subsequent restoration with an Integrated Abutment Crown™. 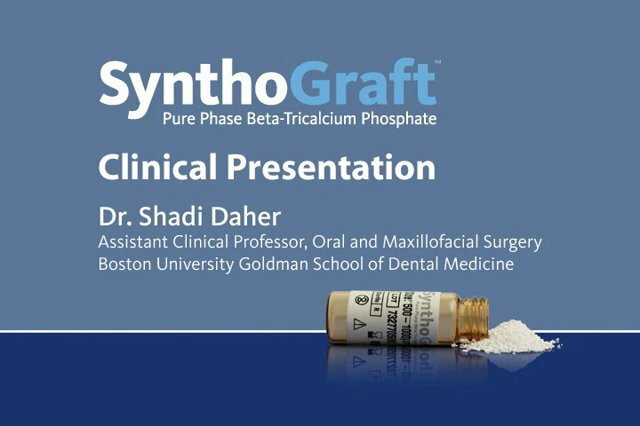 In this video, Dr. Shadi Daher presents four cases demonstrating the clinical applications of SynthoGraft™. 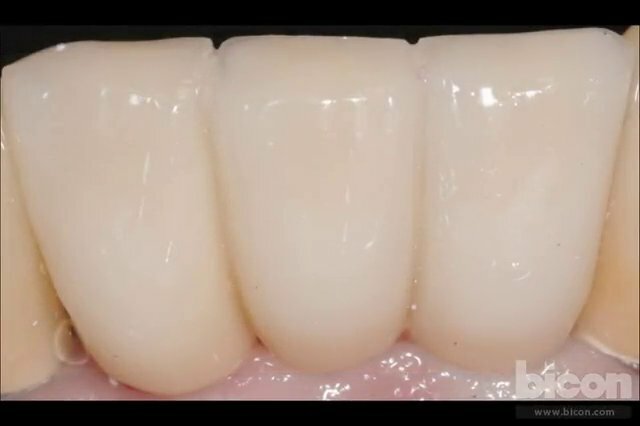 This case study video demonstrates the fabrication and intraoral bonding of a lower anterior bridge using Integrated Abutment Crowns™ (IACs). 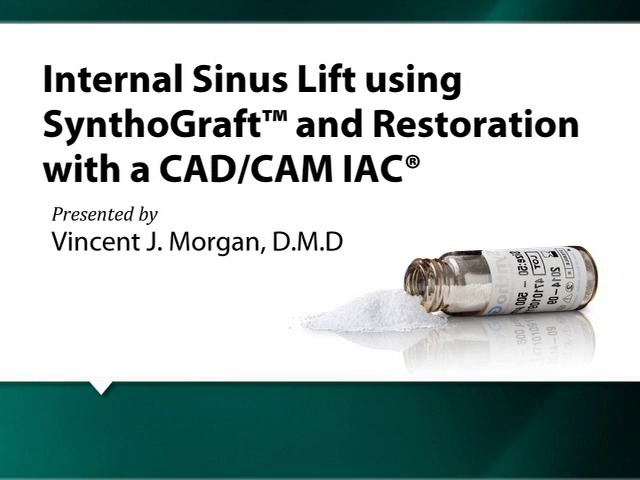 This case study video demonstrates a lateral sinus lift with SynthoGraft™ using the Piezosurgery® technique.